Looking to build a culture within your organization, or boost employee morale? 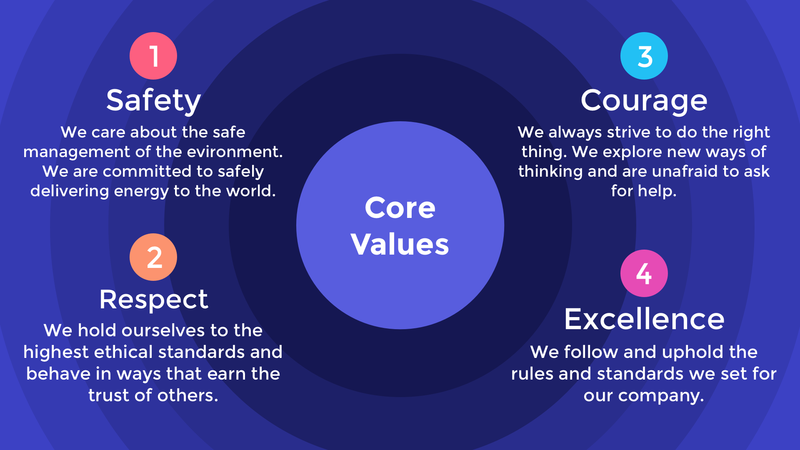 Display your company's strongest values with pride using this engaging animated template. Customize the template with your own information, colors and images.